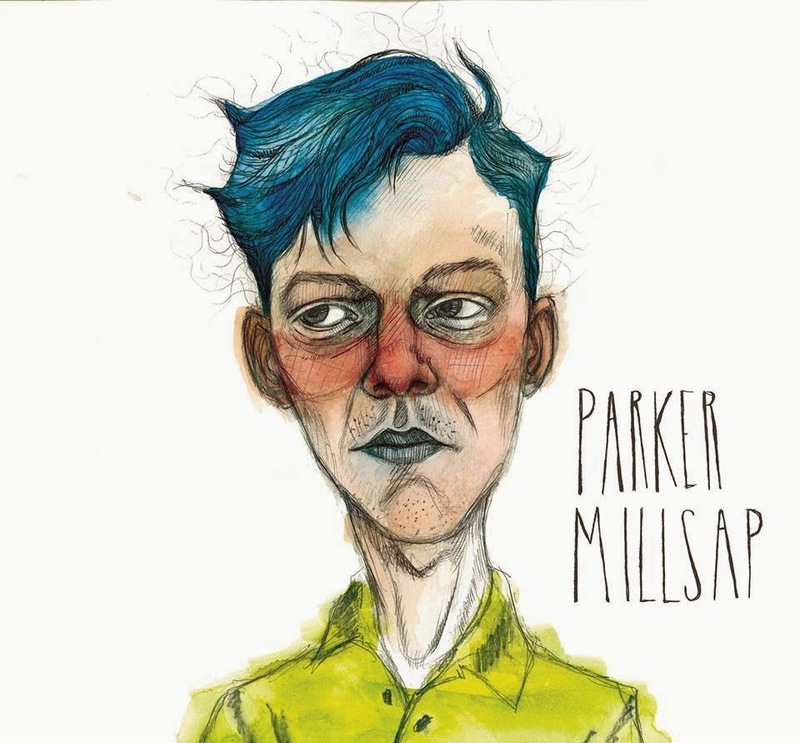 Parker Millsap has been on our musical radar around here for a while. I actually had the chance to interview him almost 2 years ago as he was in the process of writing for his new album. It really is good to see him getting the attention he deserves. 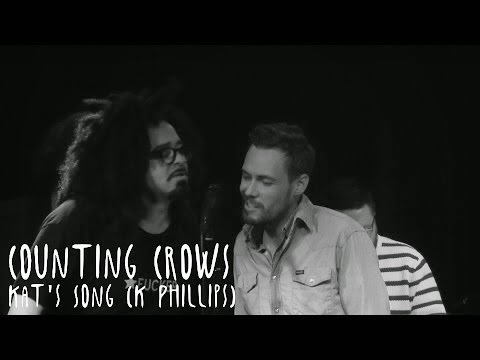 Here is the CMT release of his video for the song "Truck Stop Gospel." Keep on trucking Parker... man did I really just say that?